I'll be using it for development/virtualization and gaming, so the i7-6700k was a no-brainer. A Scythe FUMA to keep it cool; around 25 °C at stock clocks under light load is very decent. Everything is performing better than I could wish, so I'm very happy with the build! There's no GPU at the moment, but I'll be picking up an aftermarket RX 480 or GTX 1060 once they're available for a decent price. A fantastic CPU that can handle everything you throw at it, and more. Awesome for my use (multitasking, development, virtualization and gaming). Unfortunately you pay a pretty hefty premium for the performance; the CPU by itself is worth 5 stars easily, the price makes it 4/5. 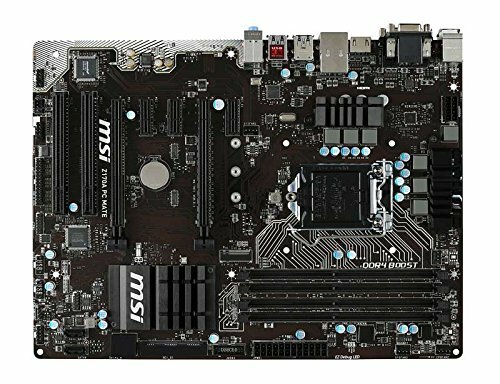 Basic Skylake Z170 motherboard. Doesn't have too many features, but I didn't need that anyway. Nice and cheap. What can I say? 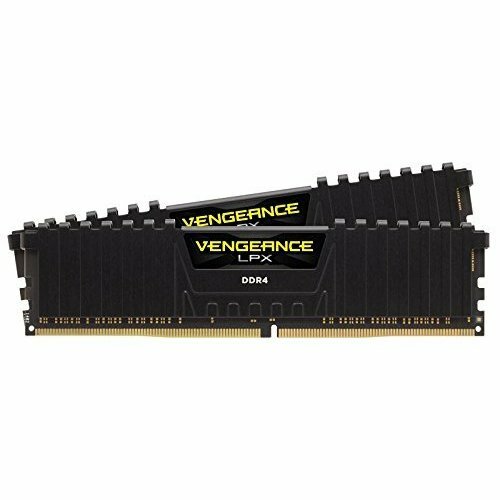 DDR4-2400, I got it for a good price. Haven't had the chance to test it extensively, but I don't think this will be a future bottleneck at all. Good value RAM kit. 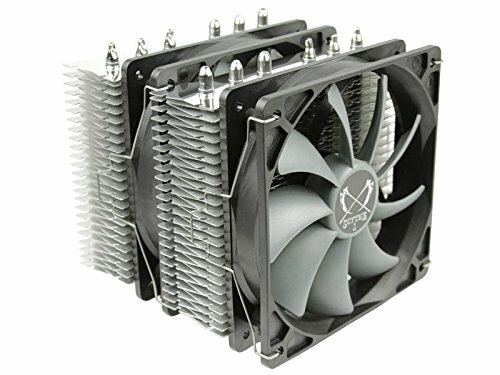 Bonus: low-profile for better compatibility with some coolers. Fantastic buy. Enough said. 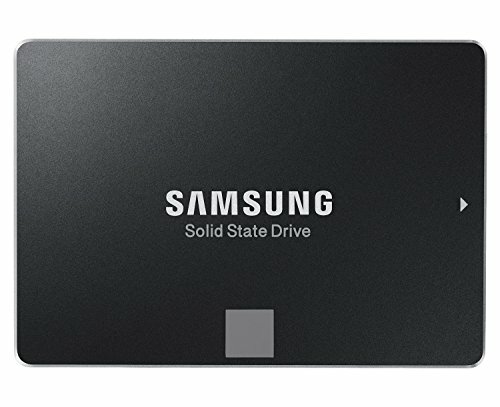 Fast, great value SSD, one of the best on the market. 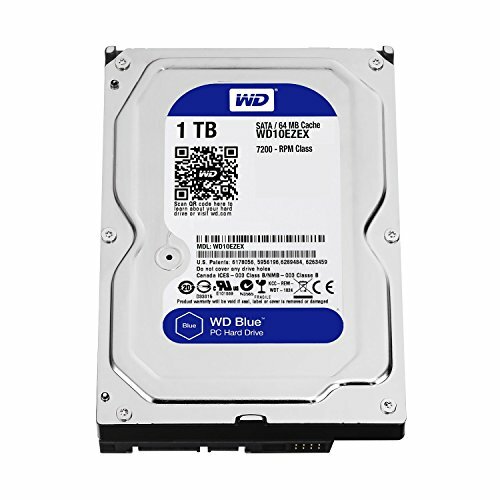 For those in need of a big storage disk, WD Blue is the right choice. Not much more to say about it, I'm happy to use this as my data drive. Sleek, no-frills design. Good airflow. Plenty of space for building and cable management. Handy built-in velcro straps to aid cable management. Also provides great room for water cooling, if that's something you're interested in. 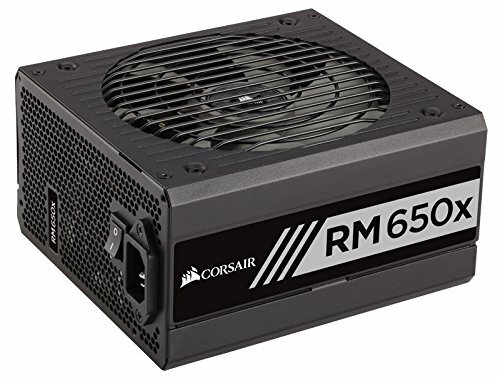 A great gold-rated PSU. One of the better PSUs out there, for a good price. Nearly zero ripple according to tests. Efficient. My personal favorite feature: the fan stays completely off under light to medium loads, so it's dead silent with normal use. Oops, forgot to mention! I'll probably be picking up either an RX 480 or GTX 1060, depending on price. Oh, I have enough money for a 1070 but I don't need it, so I don't feel like dropping €500+ for it. Thanks for the suggestion though! 60hz 1080p is my guess? Great build, wouldn't change anything. I especially like how you didn't overkill the PSU. Thanks! Yeah, many people overestimate the required PSU wattage, I think 650 W is perfect! Well considering it's supposed to be on par with the 980 it is an excellent choice and while not as powerful as the 1070 it is really all you'll need for 1080p gaming. I'm eagerly awaiting the benchmarks :) It looks very promising. Let me know! I'm wanting to get one too! Hey. I have no idea how the Fuma will fit on that particular mobo. As you can see on the pictures, the cooler blocks off a few of the RAM slots on my mobo. I'm only using two sticks of RAM and pretty low-profile sticks as well, so the back fan of the Fuma only had to be moved up a few millimeters to make it fit. You can also place the fan on the other side of the heatsink if necessary. As for the Fuma itself; I'm really happy with its performance, very good for the price. Hope this helps! did the fans clear your RAM ok? i hear they have clearance issues with some RAM when you mount the fan on the right side. im going to run an ASUS z170 pro with corsair vengeance LPX also. I'm only using two sticks of RAM and pretty low-profile sticks as well, so the back fan of the Fuma only had to be moved up a few millimeters to make it fit. You can also place the fan on the other side of the heatsink if necessary. It cleared my vengeance lpx just fine! Thank you! I see that this case has two 2.5 drive bays. Does that mean you can directly install your 2.5 SSD without buying any adapters / spacers / etc?